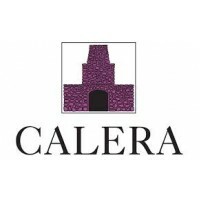 "This venerable winery, which has thirty years of history (long by California standards), has turned out a bevy of new releases. 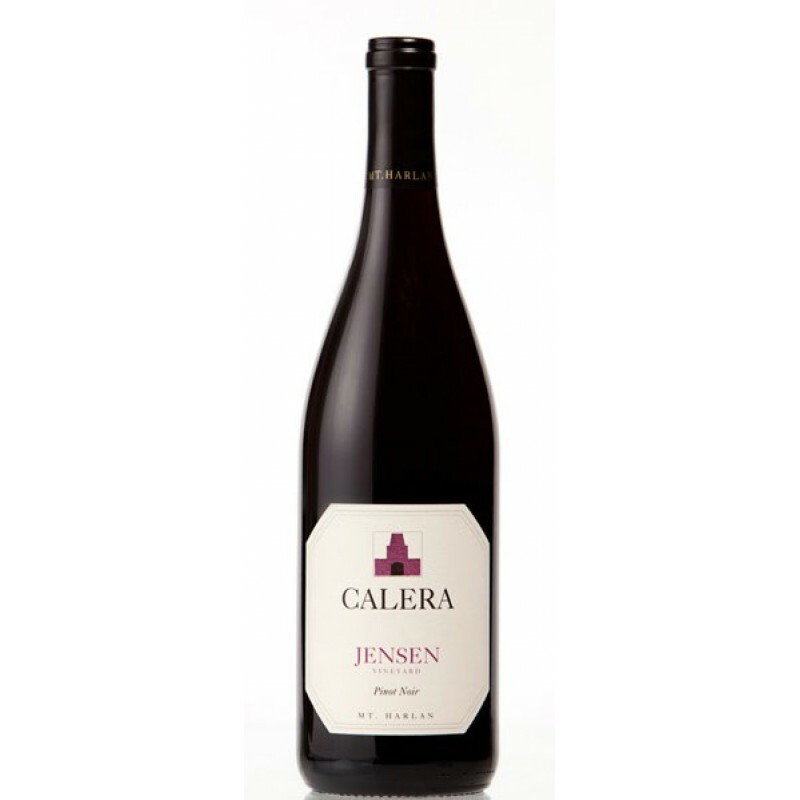 The dark ruby/purple-tinged, spicy, full-bodied 2004 Pinot Noir Jensen Vineyard reveals a stunningly complex nose of roasted meat, sweet red and black currants, cherries, earth, and spice. With excellent structure, acidity, and length, it should be another terrific example of this vineyard. Exceptionally long and rich, it should be cellared for 2-3 years and enjoyed over the following 15."